AMD’s 2nd generation Ryzen CPUs have officially landed and they certainly did not fail to impress. However, there’s already talk of an even faster, harder, badder version of the company’s Ryzen 7 2700X, its fastest 8-core CPU right now. 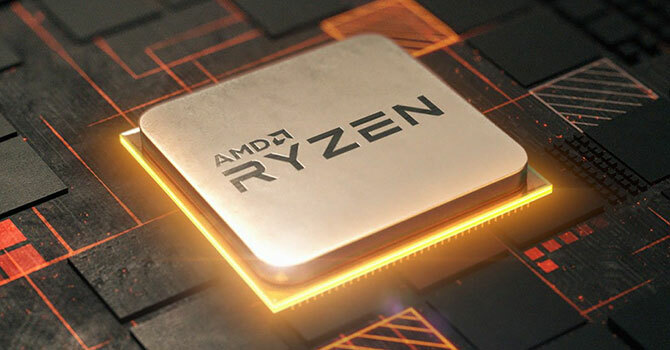 AMD’s Senior Vice President and General Manage of the Computing and Graphics Business Group, Jim Anderson, has reportedly hinted at the potential release of an even faster 2nd generation CPU, namely a Ryzen 7 2800X, later in the year to counter whatever Intel currently has in the works. Which we happen to know, from various industry sources and leaks, to be 8-core Coffee Lake CPUs that are set to come out in the summer. As reviews has shown, including ours, in many workloads the Ryzen 7 2700X is a good chunk faster than Intel’s fastest consumer CPU, the six core Coffee Lake i7 8700K. It’s also decently faster than AMD’s previous mainstream flagship, the Ryzen 7 1800X. And at $330, the 2700X happens to be sitting at that sweet-spot where many enthusiast buyers choose to spend their money on a CPU. 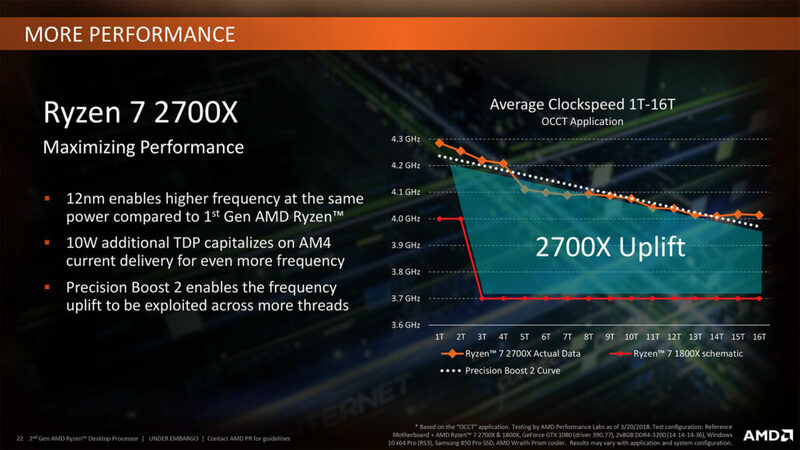 When you combine the performance and value aspects together whilst being aware of the fact that Intel is working on 8-core Coffee lake CPUs that will be debuting later this year, it becomes very obvious as to why AMD has decided that there should not be a Ryzen 7 2800X CPU at launch. There’s simply no need for it. That is until Intel starts that one-upmanship competition again. Plus, it gives the company more time to tweak, tinker and push clock speeds higher. At the end of the day though, the Ryzen 7 2700X is simply a lot of CPU at $330. It’s a deal that’s hard to beat, making a slightly faster but more expensive version perhaps a harder sell. A Ryzen 7 2800X will likely serve as a halo product and a prideful retort to Intel. Something whose primary purpose is to keep the competition spirit alive and well.